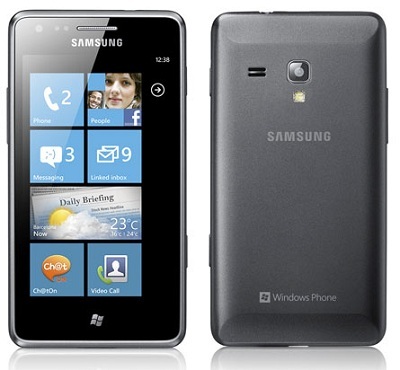 Windows Phone 7.5 running Samsung Omnia M is the latest entrant in India from the Korean giant. The Samsung Omnia M is a mid-ranged smartphone which has landed in India with a price tag of as less as Rs. 15,900. Wireless connectivity includes Bluetooth, Wi-Fi, HSDPA 3G, microUSB 2.0. Also a drawback for the Omnia M is that it arrives with only 4 GB of internal memory and there is no option to expand the memory using microSD slots. But users can use 7 GB of cloud storage that they get from SkyDrive. The device is available on a multiple online retailers like Saholic for Rs. 15,900 while Snapdeal is selling it for Rs. 16,400.